Bird baths are a beautiful addition to any garden. Their beautiful designs add a whimsical element to your yard, and of course - they draw local birds right to your garden to admire. But, bird baths are often expensive. So instead of trekking out to the nearest home-goods store and comparing prices and quality - make one yourself. We've found some great blogs that have beautiful, and easy DIY's to inspire you. 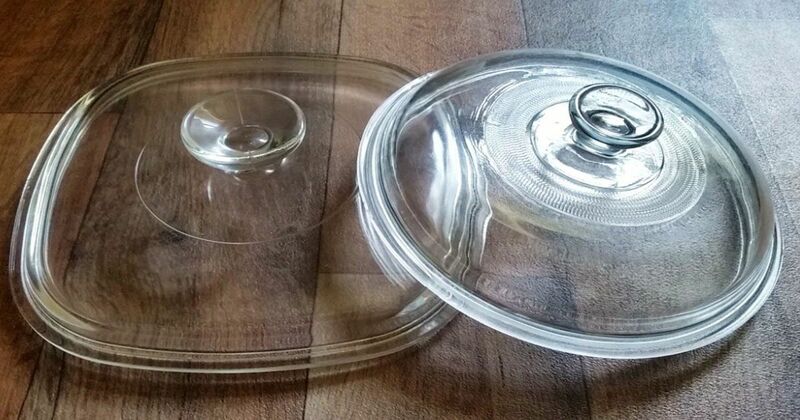 We all have that mysterious lid lying around the house. 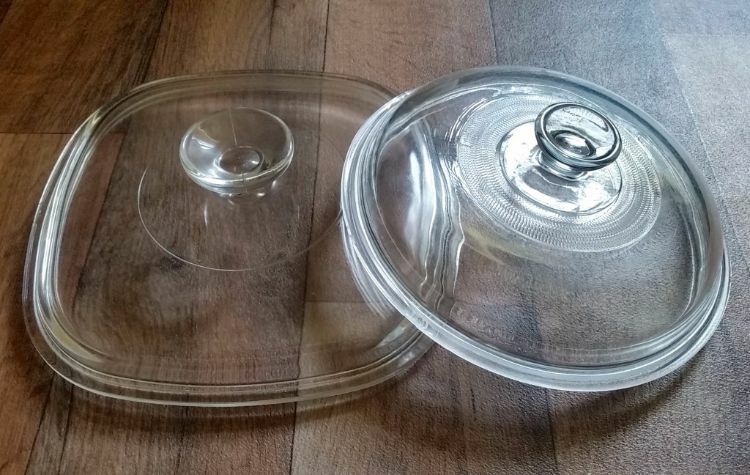 Maybe you broke the dish, or it got left after a party. Well, thanks to Sadie Seasongoods now you have a real use for it! 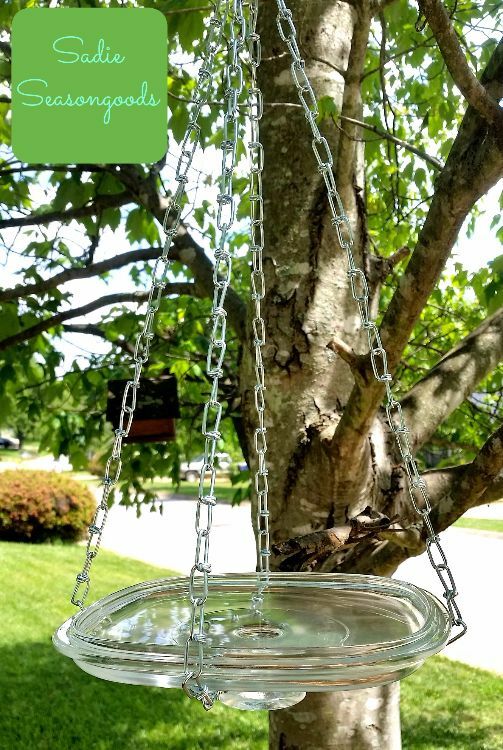 Besides the dish cover, all you're going to need is some chain, and a great spot to hang this birdbath. You could also throw seed in there instead and use it as a feeder. Chances are if you've owned a bird bath before, it's fallen over and broken. Often it's a shame because the stand is fine, but the top is cracked. 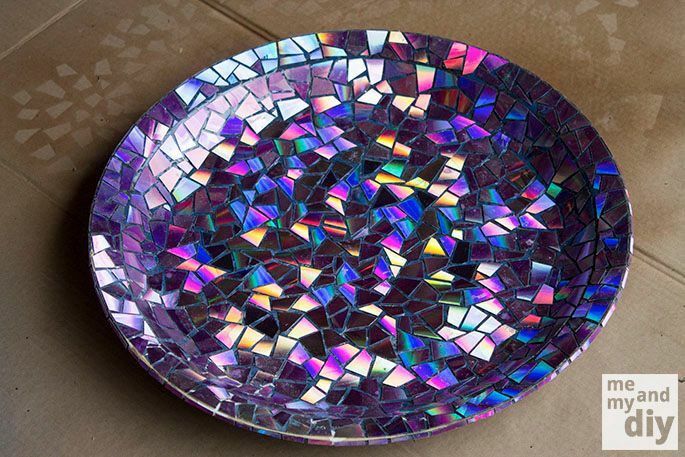 Me and My DIY has some great tips to fix your broken bird bath up, and then make it pretty again with old CD's. This DIY is easy, and really inexpensive. If you love a vintage vibe - this project is for you. Chic Cottage Junk says you're going to need an old glass, or ceramic lampshade, and and an old standing lamp - chances are you've got one of these laying around. But it might also be fun to go shopping for one at a local Salvation Army or antique store. The blog The Art of Doing Stuff understands full well how expensive bird baths can be - and is quite appalled by it. 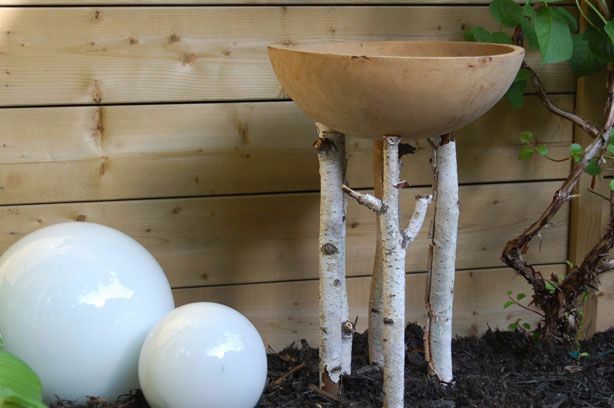 So, she's created a super simple, nearly free, and totally rustic DIY bird bath for those looking for a more natural garden addition. 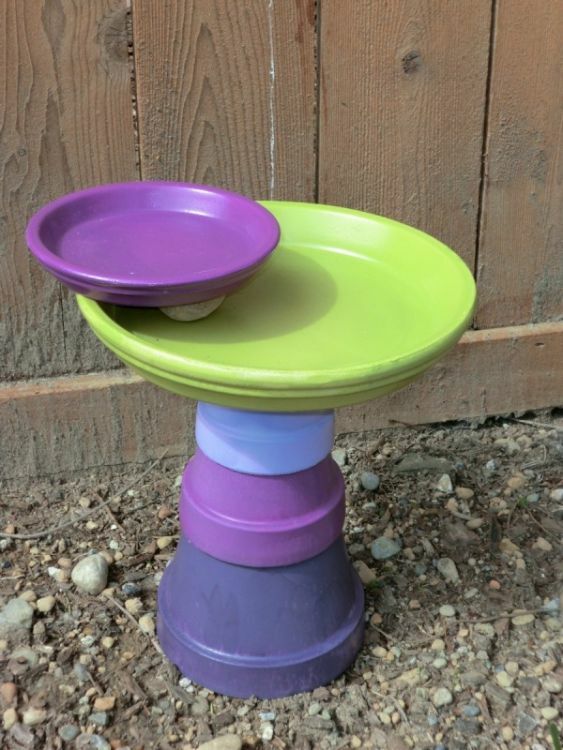 Thrifty Fun suggests using old terracotta pots and plant dishes for your bird bath DIY. Best yet, you can paint, or design them any way you'd like for a personalized design. Which idea was your favorite? 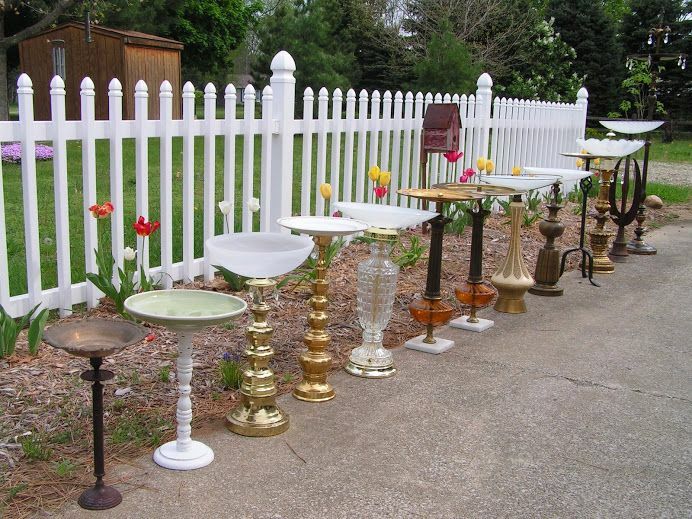 Sound off in the comments below and make sure to SHARE if you found these bird baths as lovely as we did!